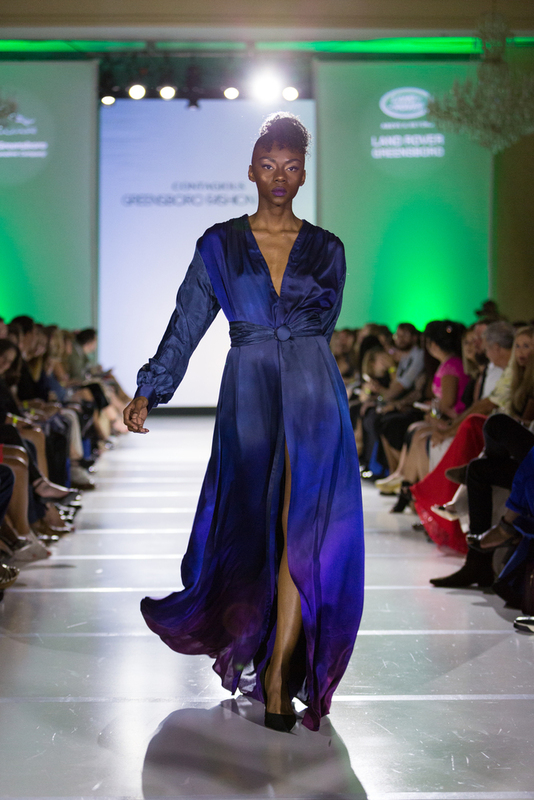 Contagious' debut fashion collection featuring hand painted silk and screen-printed denim premiered at Greensboro Fashion Week in September 2017. 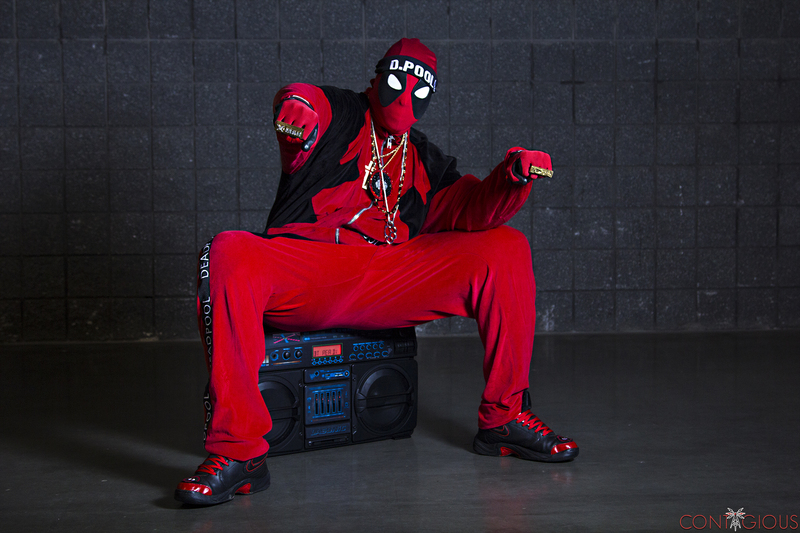 Contagious brings your favorite characters to life. Caitlin has over 7 years experience creating custom niche fashion. See more of her work here. © 2018 Contagious Media Productions. All Rights Reserved.